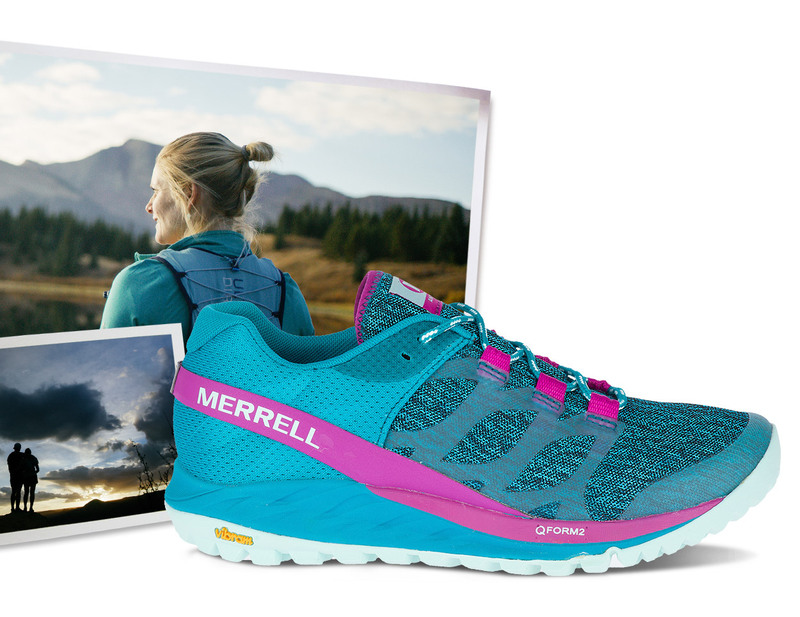 This lightweight, cushioned trail shoe is designed specifically for women. It boosts a plush, gender-engineered Q FORM 2 midsole under the heel, giving it more cushioning than most shoes in a similar weight class, allowing for natural alignment. I TRAIN SO I CAN. We train, so we can do what we love to do in the outdoors.We train in order to be fit and strong and ready, and to be confident in our bodies and minds and spirits. On every kind of terrain, in all kinds of weather. We make the gear that gets you there. Get discount and first pick on our latest specials and deals.